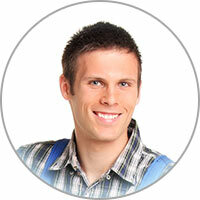 Are you looking for quality appliance repair in Reno NV? Is your oven not cooking your food like it should? Half-baked meals can be a waste of time and money! If it can be fixed, you can count on us to get you up and cooking again. We deliver prompt and efficient service. We service oven repair in Reno NV and the surrounding areas at low prices. We'd be happy to offer you our high quality oven repair services. Oven parts aren't easy to replace and can be dangerous to attempt to, if you're not a professional. We can safely repair or replace your oven parts. We specialize in all types of emergency oven repair services: standard maintenance, replacing oven parts, diagnosing issues, and affordable oven repair service. We service all brands and models of ovens. You can count on our prompt and efficient delivery of service. No more eating fast food or TV dinners, since your oven stopped working. Avoid the inconvenience of not being able to use your oven and to prepare meals for yourself and your family. 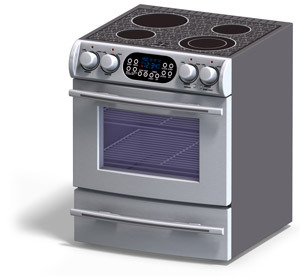 If you need best oven repair or oven parts in Reno NV, call us now. It's our job to get your cooking again fast! Is convection baking the cause of terrible cakes? The circulation fan is shooting the hot air around which limits the amount of rising that happens to the cake. A non-convection cooking method will rely on heat from the bake element below the cake pan. If you're going to bake a cake, it's best to do so using the conventional bake mode. Keep in mind that the fan feature usually makes it possible to achieve the same level of heat while setting the temperature 10-percent lower, so your cake might bake more evenly if you drop the temp a little.